We are a small, specialist, family-run business which was set up in 1992 by Tony Sissons from England and Beth Leyton from New Zealand. We, (Fran – Tony’s daughter-in-law and Colette – close family friend) took over the business in 2011. 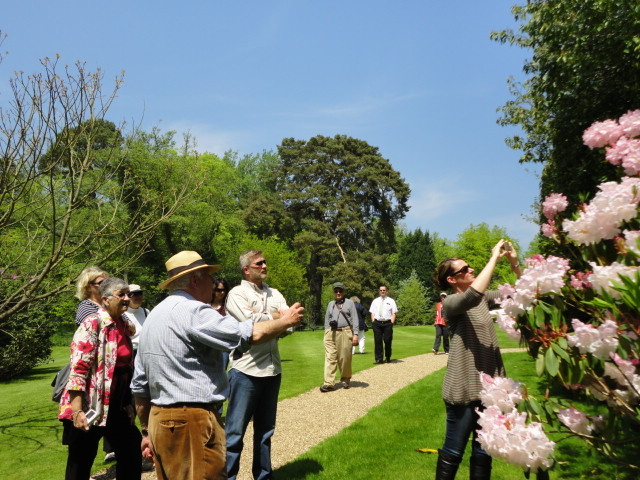 We love running Sisley Garden Tours and thoroughly enjoy introducing our clients to some of the best gardens in the world. We are very proud that many of you return year after year to travel with us. Before taking the reins at Sisley, Fran worked in property management and is a qualified Surveyor with a special interest in historic buildings. She is also a registered Blue Badge Tourist Guide. Fran was brought up on a farm in North Yorkshire and now lives in a gorgeous, rural village nearby with her husband and two children. She’s a keen gardener, traveller and cook. Colette has worked in tourism all her working life, starting out in destination marketing & PR for northern England. She ran her own consultancy for seven years before joining Sisley. Colette has lived overseas and travelled extensively, but now resides close to Fran in North Yorkshire, with her husband and two boys. She is also a qualified Blue Badge Tourist Guide. Colette’s husband is a landscape architect so they spend their free time gardening (or discussing gardening) and travelling with the children. We inherited a great deal of knowledge and expertise from Tony, and have developed and built on that over recent years. We have long-standing relationships with the garden owners, hotels and coach companies and pride ourselves on the meticulous planning of our tours. 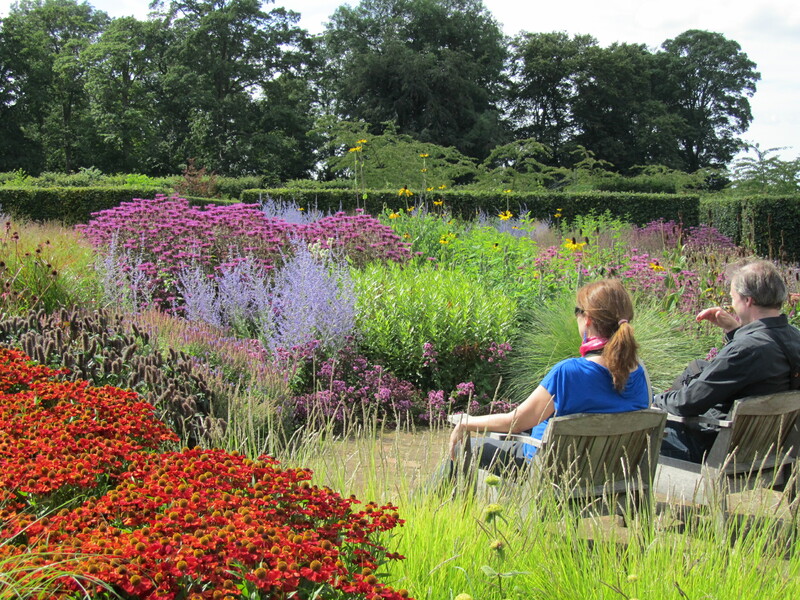 As a result we are able to offer many private and exclusive garden visits where you’re able to meet the garden owners or head gardeners. We are not able to travel with every group so we have some wonderful tour director guides that we work with, who very much share our ethos – we believe every client is an individual, travelling with a small group of like-minded companions. There is nothing about a Sisley Garden Tour that feels like ‘group travel’. We really look forward to welcoming you and please don’t hesitate to contact us if there is anything we can help with. 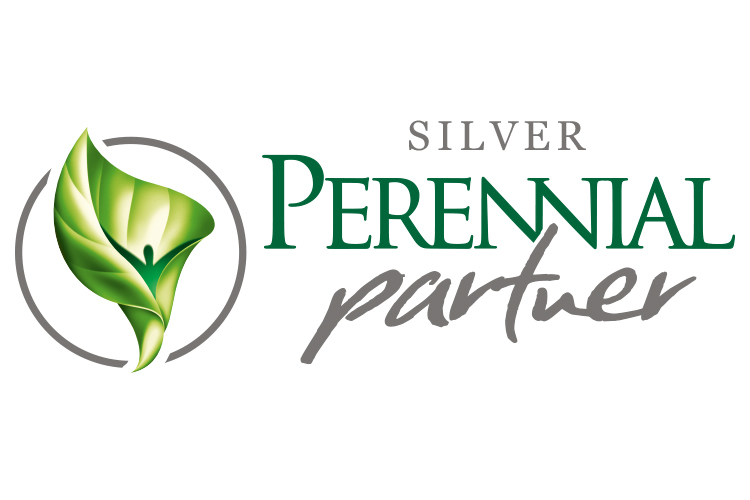 Perennial is the UK’s only charity dedicated to helping people who work in horticulture through times of crisis. In a livelihood that is often dependent on good health and physical strength, illness or injury can have a devastating effect on family life. Low income, job insecurity, retirement and relationship breakdown can bring additional problems. Perennial’s nationwide team of caseworkers and debt advisers respond quickly and effectively, providing free, confidential advice, support and financial assistance whenever it is needed and for as long as it takes to get people back on their feet and to rebuild their lives. Read more about their excellent work here. Ready to book? Book here or contact us for more details.